In today's fast-changing, interconnected world, successful leaders are agile and resilient, having to play many roles at once to meet the needs of their people, their organizations, the industry, and the market. 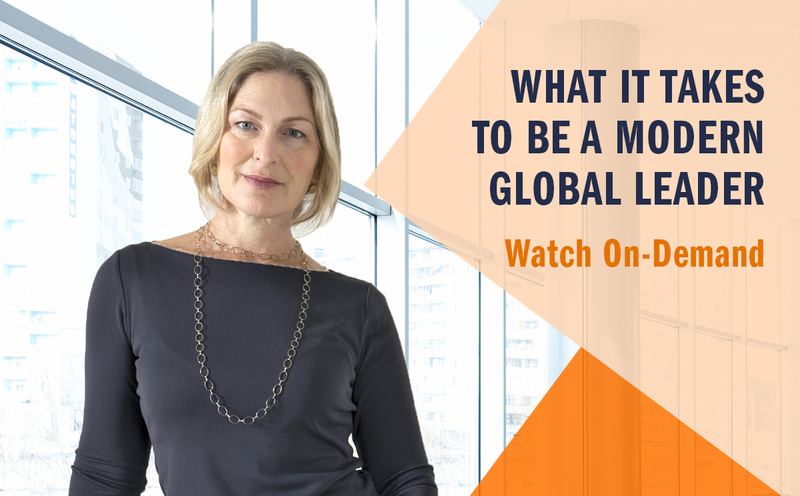 Learn how Darden's The Executive Program (TEP) defines these various roles, how they interconnect, and why they're critical for addressing current and emerging issues - watch our on-demand information session. Led by TEP faculty leader, Professor Doug Thomas and Executive Education President & CEO, Kelly Bean, the virtual session also includes details on the expanded learning journey for the 2019 program. 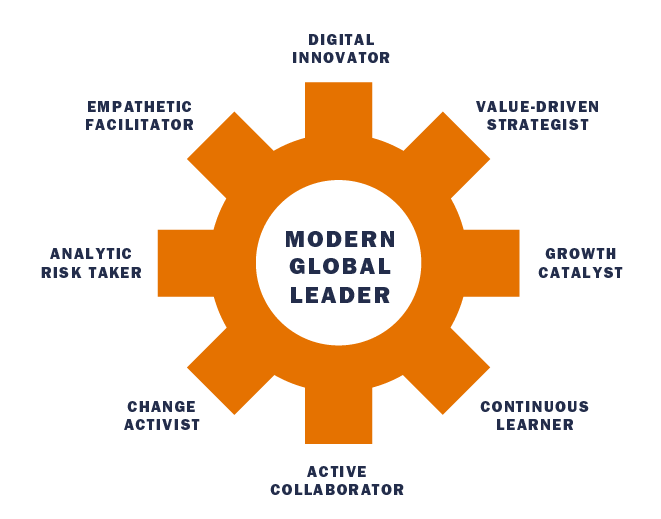 Learn more about TEP and the roles of the Modern Global Leader, and hear from our TEP leadership team.